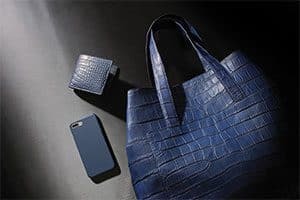 If you dream of having a handbag that matches your favorite heels, a leather watch strap in the same color as your lucky tie, or a wallet that recalls the shade of your favorite cigar, Maison Jean Rousseau will make every effort to customize an item to fulfill your specific request. Our craftsmen and women will enthusiastically create the perfect bespoke watch strap for you. Given their high level of skill and expertise, your options are virtually endless. 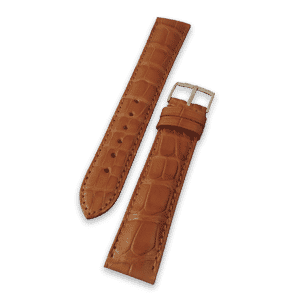 Whether you long for a very special strap for your precious vintage watch, wish to adorn your strap with hand-stitched gold or platinum thread, or would like the ability to change your strap according to your mood or the occasion, we will gladly devote our expertise to hand-craft the strap that you desire. 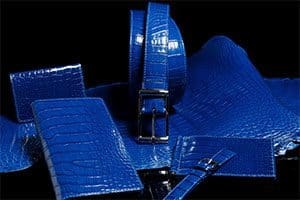 Made to order: Jean Rousseau is dedicated to fulfilling requests for personalized leather goods. If a belt, wallet, or bag has caught your eye but you prefer a certain color, material, or stitching, let us know and we will create a customized item just for you. Special order “by Jean Rousseau Paris”: What if we designed together? 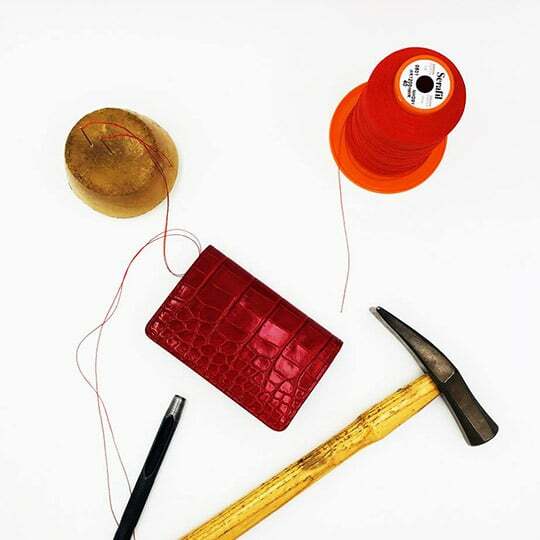 Do you wish to modify one of our wallets, adding an extra pocket? Would you like to create your own one-of-a-kind small leather good unlike any other? Our expertise is at your imagination’s service to assist you in creating your unique piece. 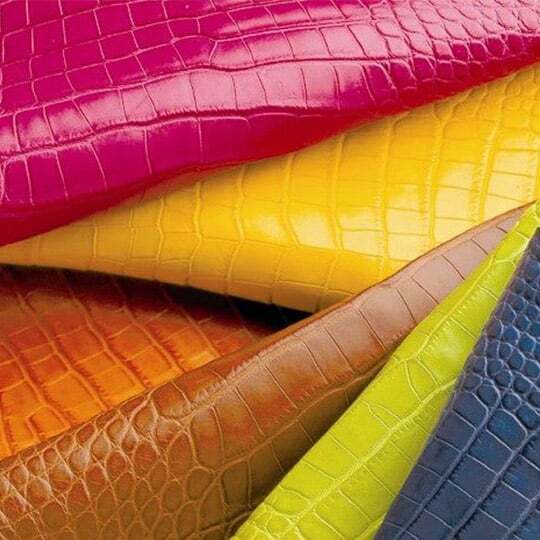 Our Manufacture maintains a supply of the highest quality hides, skins, and technical materials. 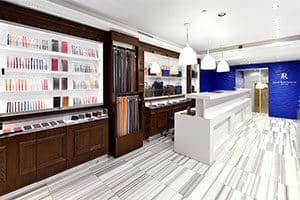 Our state-of-the-art equipment and processing expertise allow us to create a spectacular array of colors, grains, sheens, and textures, many of which are hand-finished by our skilled artisans. 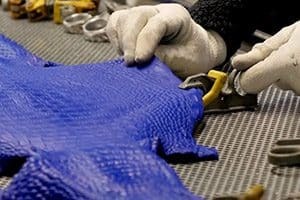 If you have a specific, unique color in mind, we can develop it for you. The Atelier Jean Rousseau concept goes beyond the opening of our exclusive shops; it also encompasses our complete dedication to the creation of exceptional watch straps and leather goods. True to our French traditions and standards of excellence, each product is made with the utmost care accompanied with attentive, highly personalized service. 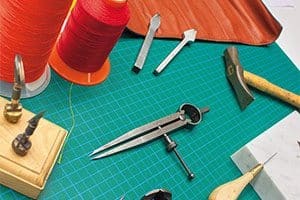 Whether making your bespoke watch strap by hand, guiding you through the made-to-order process for one of our leather goods, or helping you with the creation of your own customized, unique leather piece, we are here to assist you. Please visit us at your convenience or alternatively arrange an appointment by providing us with your contact details.